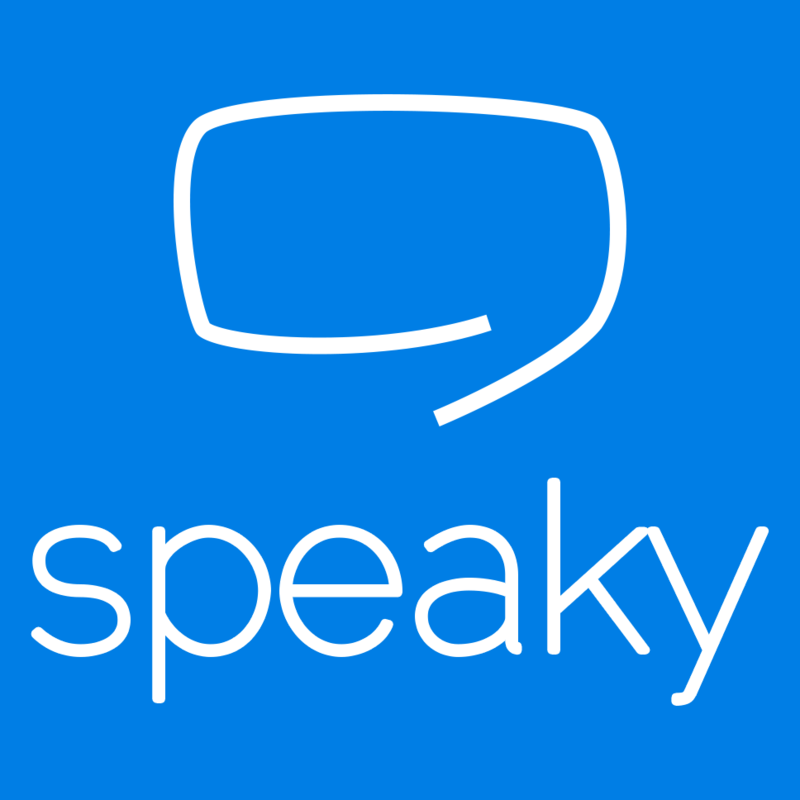 Speaky currently offers the opportunity to practice language via videochat or instant message with learners around the world. PROS: A built-in translator and easy message correction system (to correct your partner’s chats) are reminiscent of Skype. The exceptionally clean UI makes for a very user-friendly system that makes it simple to find a language partner and get to practicing. CONS: The site is a bit buggy and it can be difficult to initiate a video chat. The user base is still growing, but unfortunately many people appear to sign up and quickly disappear.